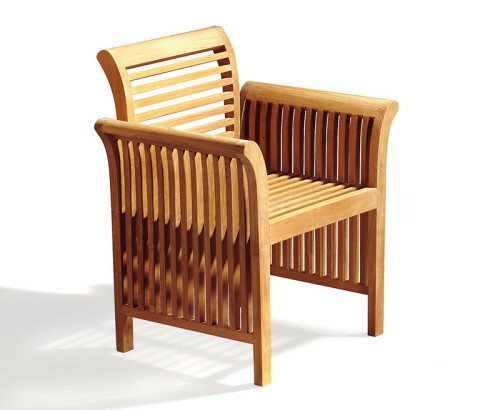 Our wooden garden chairs and rattan outdoor patio chairs are a perfect addition to both indoor and outdoor spaces. 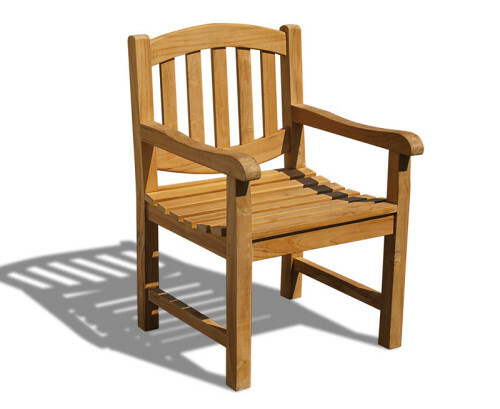 All our teak garden chairs are made from grade-A teak and can be left outside throughout every season. 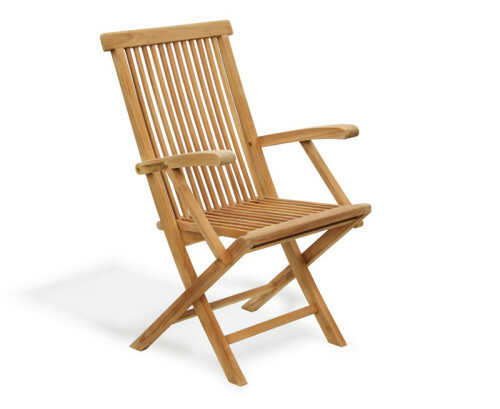 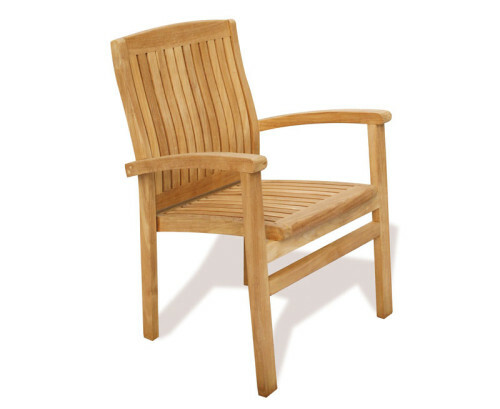 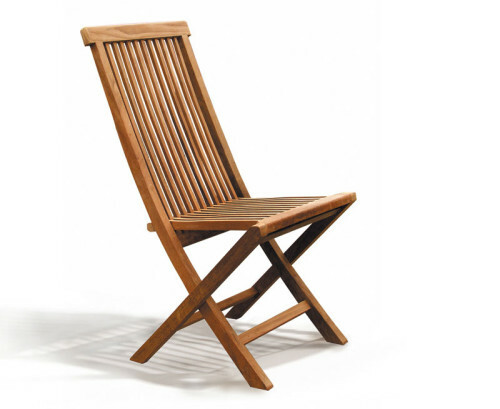 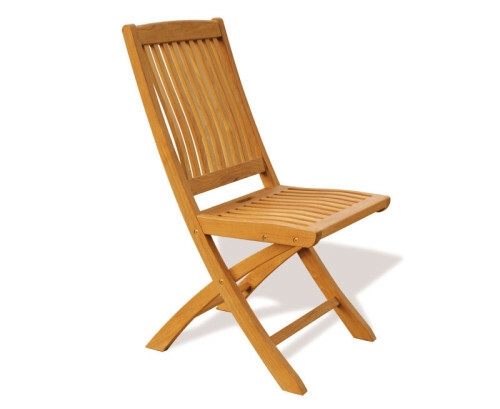 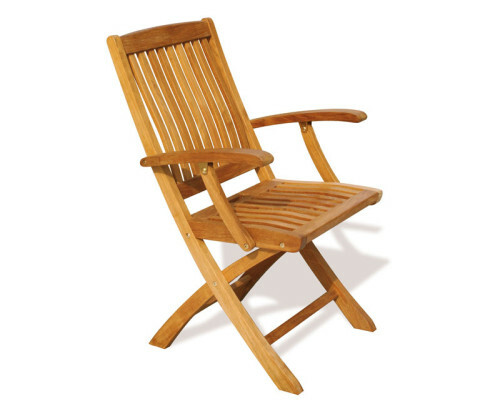 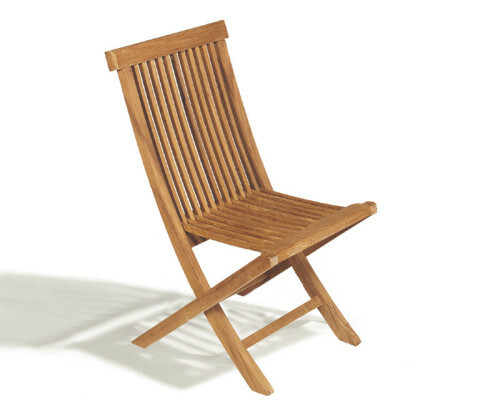 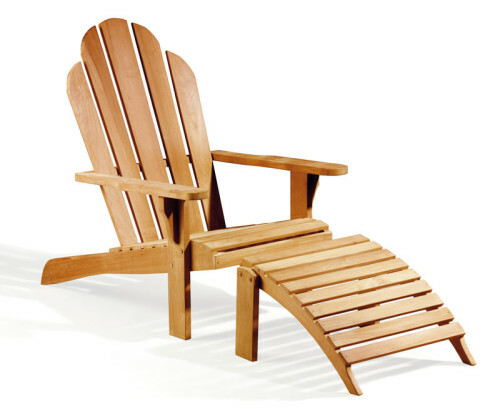 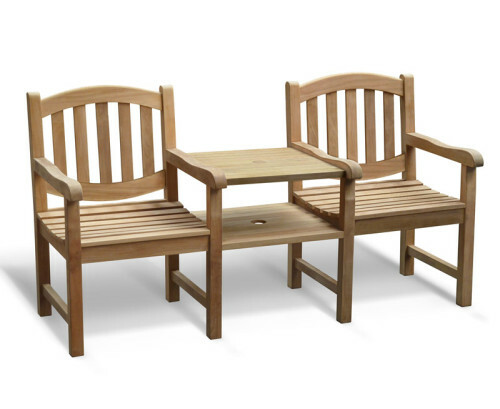 Combining both style and comfort, our wooden garden chairs are assured to provide you and your guests abiding leisure. 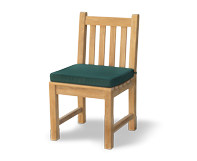 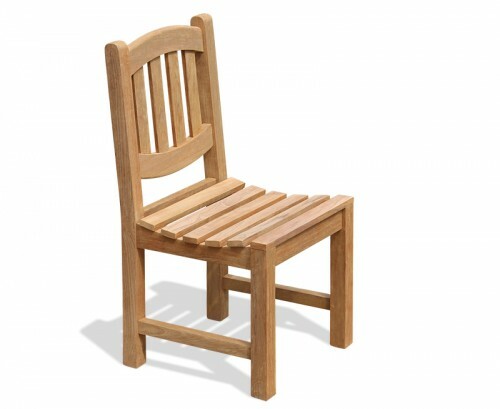 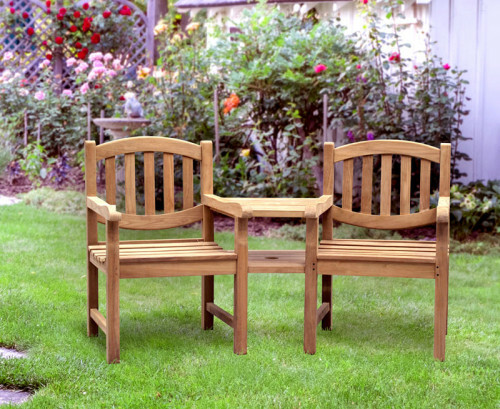 These teak garden chairs are extremely durable and prove to be great value for money.